Welcome to the McArthur Squash Center, a 33,000-square-foot venue available to Boar's Head Sports Club members and guests of the Boar's Head. 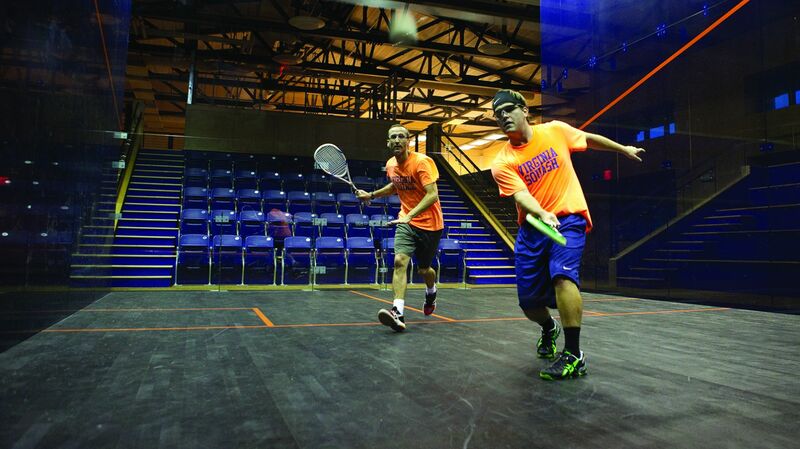 The facility, shared by the University of Virginia is a remarkable facility serving players of all skill level and is home to the UVA squash teams. The McArthur Squash Center is considered one of the best in the world. Watch below to get a small taste of this amazing facility.